Jen works one-on-one with many of our patients to schedule convenient appointments and coordinates with insurance companies to work out financial plans. Her favorite part about working in our office is getting to know our patients and hearing the wonderful stories they share at each office visit. She also enjoys getting to watch as our patients’ smiles and confidence transform throughout their treatments. Outside work, Jen enjoys spending time with her husband, son, family, and friends. Most of all, she enjoys vacationing to new places each year. Kim works hard to make her patients feel comfortable during their visits and looks forward to their next visit. Seeing all the beautiful smiles our patients achieve is the most fulfilling part of her day. Kim appreciates our family-oriented office atmosphere and the amazing team we’ve put together. Kim is happily married to her high school sweetheart. She is a busy mom of three kids who all keep her on her toes! 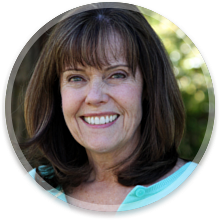 Linda’s friendly, smiling face is one of the first things our patients see when they come into the office. 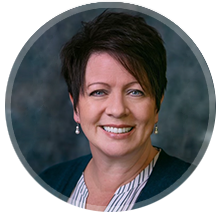 She has worked in ortho for 20 years and is ale to assist patients with scheduling, treatment planning, and assuring that each and every person has a positive ortho experience. Linda feels privileged to have built so many friendships with our patients and their families. She enjoys spending time with her husband and family, including her two dogs-Sophie and Parker. 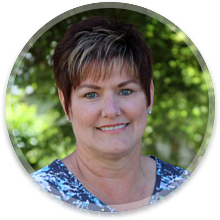 Pam is one of our friendly orthodontic assistants. She can be found working with patients to place and remove braces, as well as providing education about the care of braces and appliances. 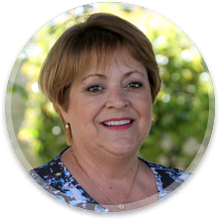 Pam loves working with patients, getting to know them, and being a part of the process of creating a winning smile. When she’s not in the office, Pam loves being with her husband and two dogs. She also enjoys hiking, kayaking, riding quads, and last but not least, quilting. 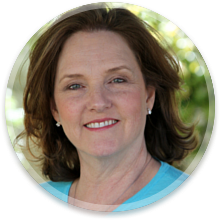 Pam works with our patients to create a financial plan that meets their needs while working within their budget. She also schedules appointments and makes sure the office runs smoothly from day to day. Pam loves meeting so many really nice people and seeing so many of them outside the office, too. She finds it simply the best to be a part of the process that helps families enjoy a beautiful new smile. Pam and her husband have enjoyed living in Vacaville, where they’ve raised two girls who are now grown. Many of the blessings they have experienced focus on the things they love to do as a family or a couple including riding bikes at Lake Tahoe, fishing at Hat Creek, and taking their Shih-Tzu, Daisy May, for a walk along the Carmel Beach. Rita loves to see the transformations our patients go through when they receive orthodontic treatment. She finds it very rewarding to watch as patients come in, unhappy with their smiles at first, only to eventually leave our office with a face lit up with a smile. Rita is married and has two sons and a cat. They are a very active family; they love to play and watch all kinds of sports. When not working, Rita enjoys camping, boating, and dirt bike riding. 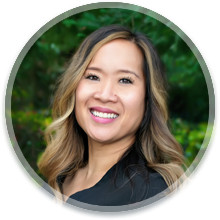 Suzette is one of our most recent additions to our office, however she is not new to orthodontics. 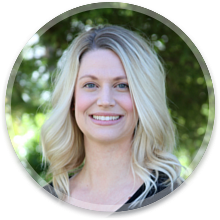 She is happy assisting our patients in scheduling appointments, setting up contracts, answering phone calls, and finding solutions to challenges the office may face. She loves getting to know our patients and their families and thinks of them as her own family. When Suzette is not at the office working, she can be found gardening, walking, reading, camping, and traveling. Her favorite thing to do is spending time with her husband and 2 children. 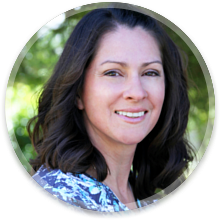 Terri works alongside Dr. Scott with all aspects of patient care, from first appointments through to the day braces come off. Her favorite aspect of her job is working with patients and seeing their faces light up when their treatment is done and they love their smile. 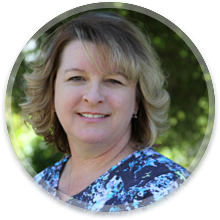 Terri is married with three beautiful kids and two crazy dogs.. She keeps very busy with her kids’ sports and school activities, but loves family time and scrapbooking when she has the chance. Wendy always has a smile on her face when helping deliver orthodontic care to our patients. She loves seeing the looks on their faces when they get their braces off, and seeing their personalities change from shy to outgoing and confident. Outside the office, Wendy loves spending time with her family and her dogs. She often babysits her niece and nephew. Wendy has plenty of close family in the area and they spend a lot of quality time together.